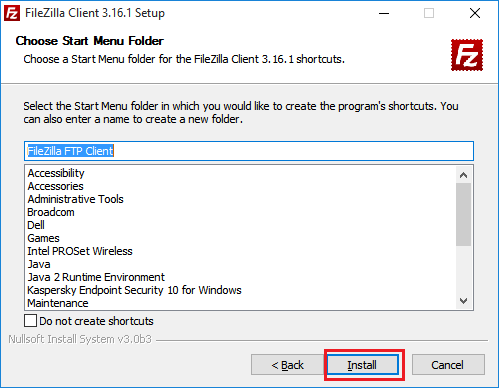 Select the start menu folder in which you would like to create. 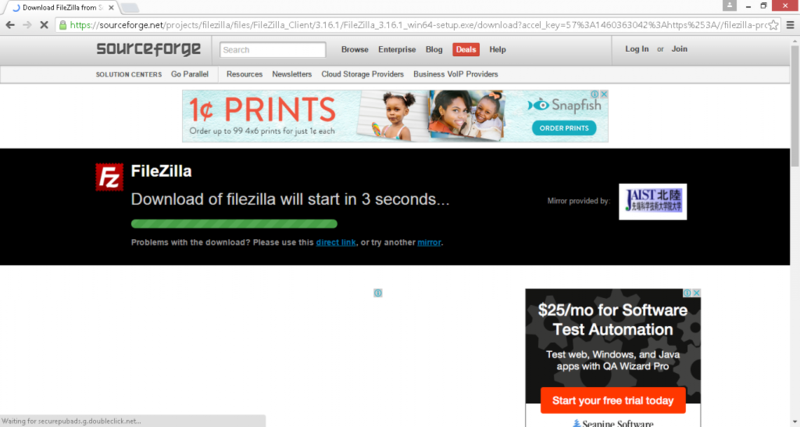 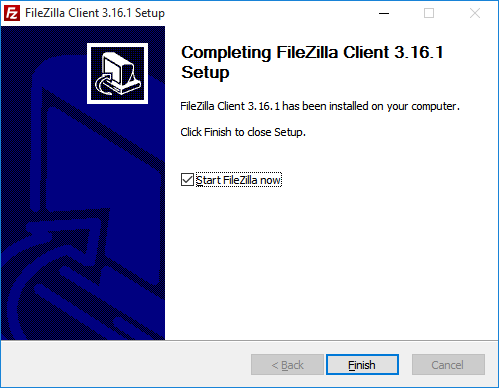 It is the picture while filezilla installing. 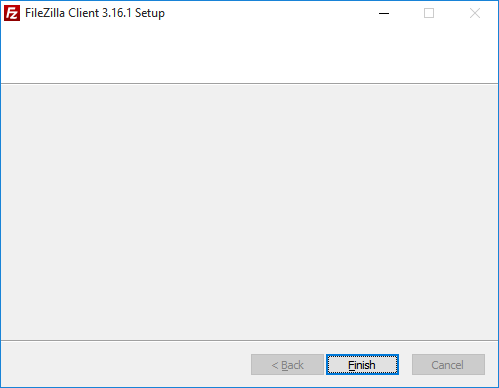 Click “Finish” to complete the setup. 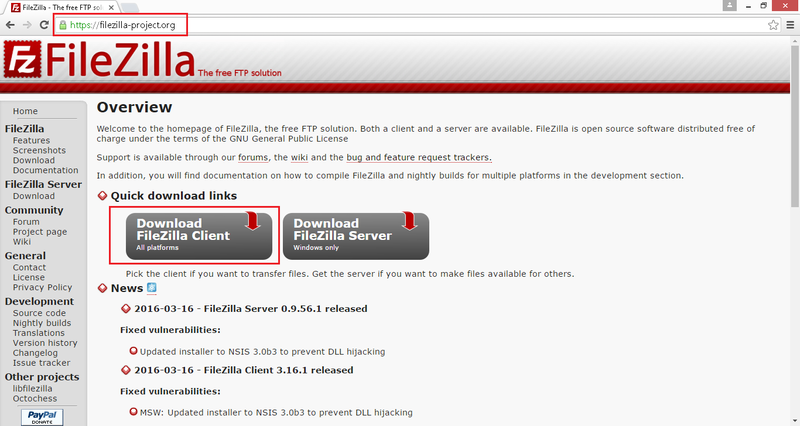 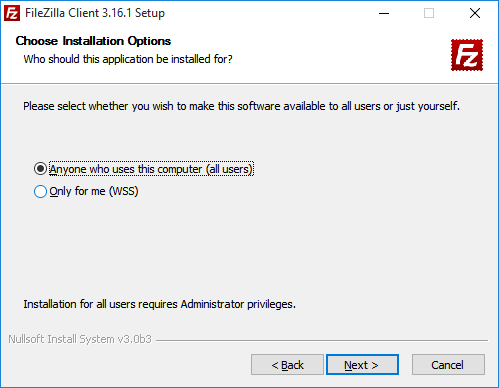 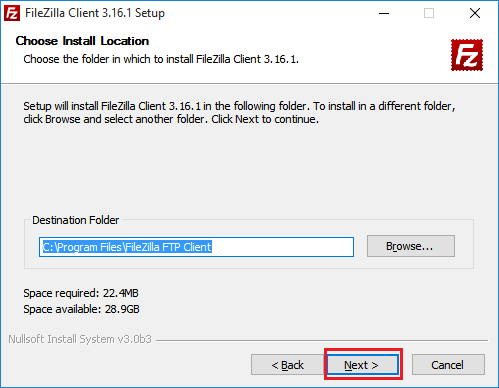 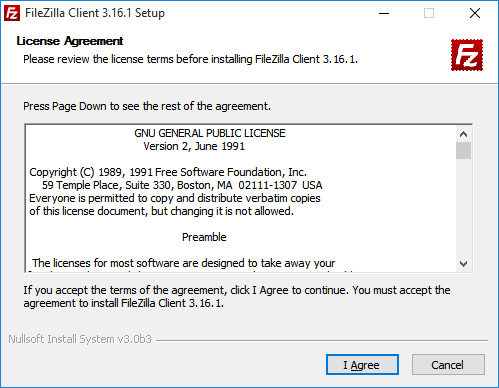 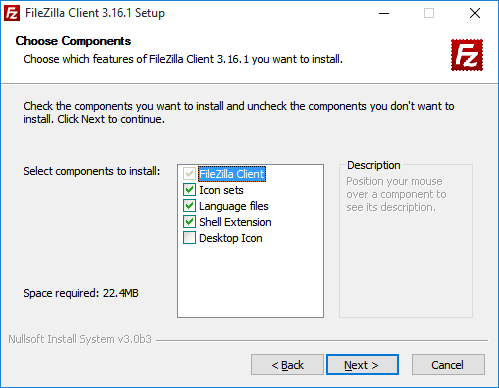 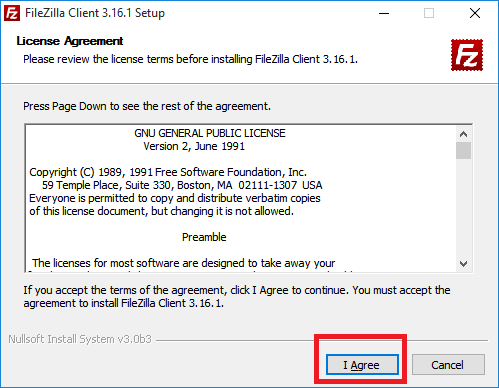 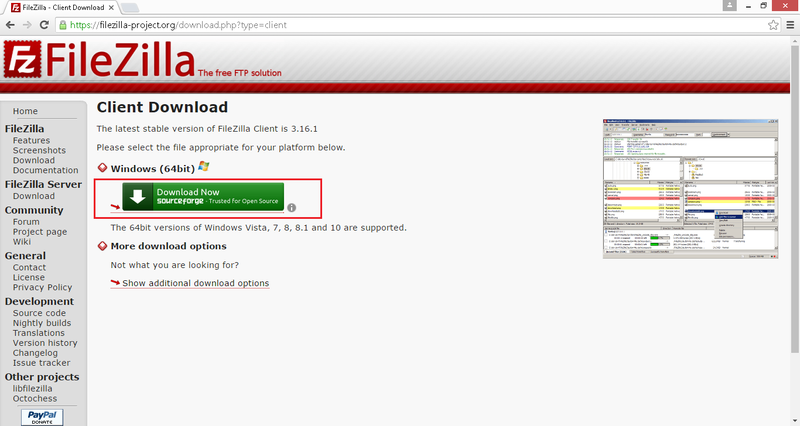 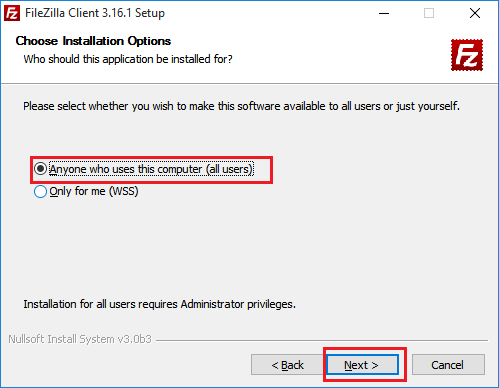 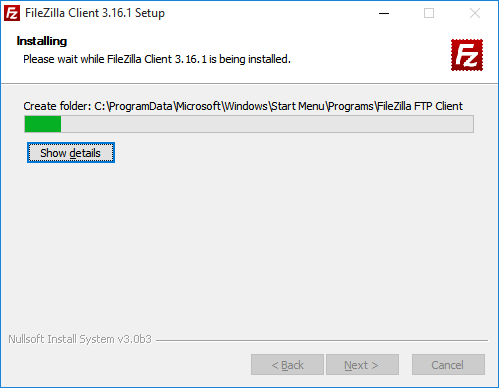 Now you are available to use FileZilla in your computer.